In the early 1900’s, from the steps of their small alpine home nestled in the Italian community of San Vito di Cadore, Natale and Magdalena Giustina encouraged their six sons to emigrate to America. Utilizing their experiences from apprenticeships (as master carpenters) and through home construction partnerships, the Giustina’s made their first investment in a small sawmill near Mollala, Oregon. After a mill fire in 1918, the Giustinas moved their operation to Vesper, Oregon. 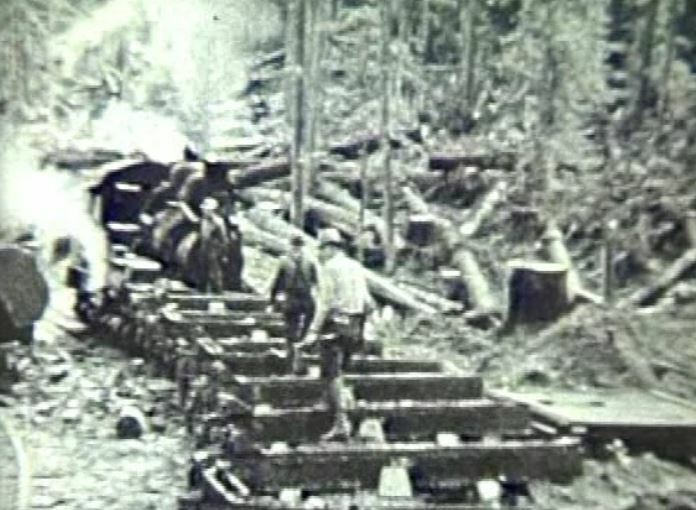 In 1923, the Giustina Bros. moved their operations to Lane County and practiced what has become known as "sustained yield" forestry, in order to provide their mill with a long term sustainable supply of wood, forever. 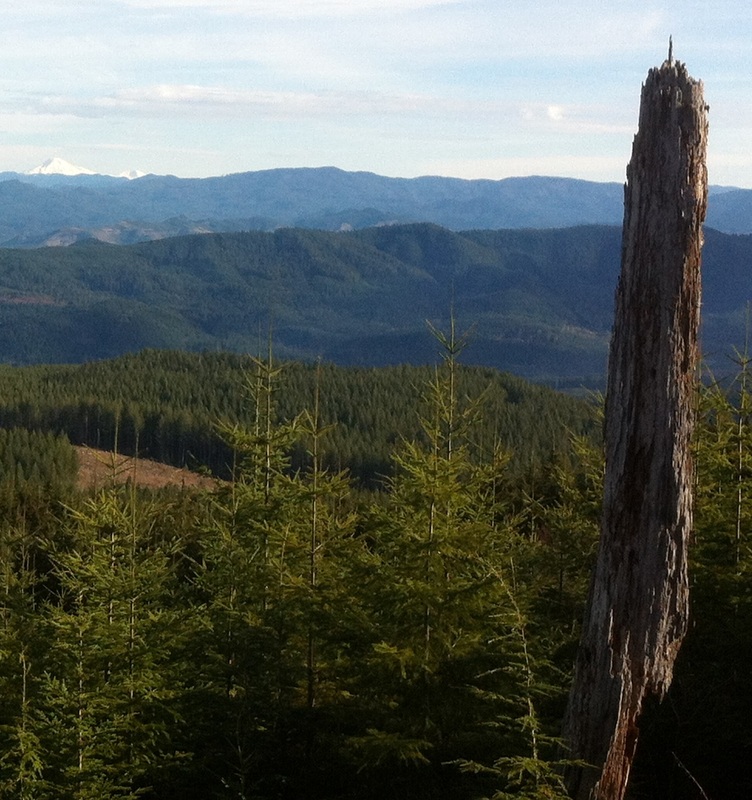 Today, Giustina Land & Timber Co. continues our legacy of long term sustained yield forestry. At Giustina Land & Timber Co. we are growing the healthy forests of tomorrow.